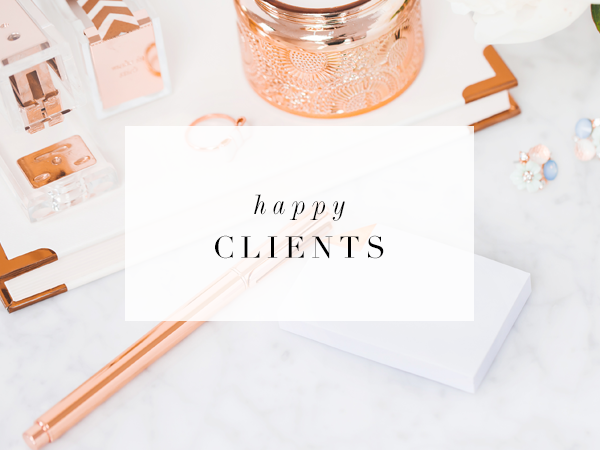 I had the privilege of working with the amazing Monika Michelle on her logo and website design. 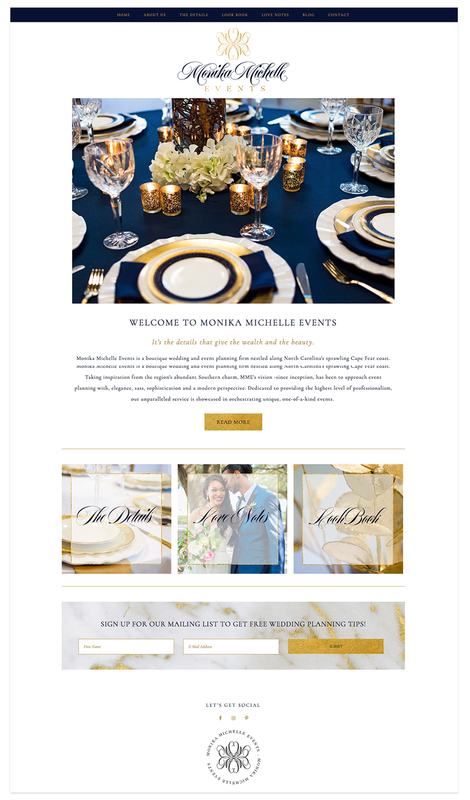 Monika Michelle Events is a boutique wedding and event planning firm located in North Carolina. 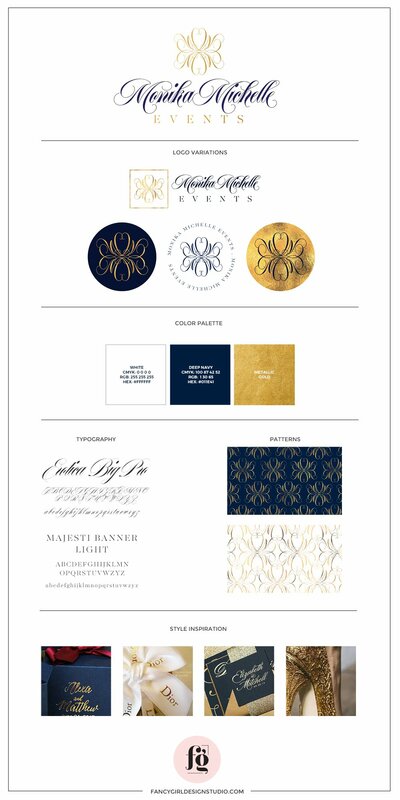 When we first talked about her design requirements, she said that she wanted a logo and website that portrayed classic sophistication with modern touches and a hint of sassy. I feel ever so grateful that she trusted me to bring her vision to life! 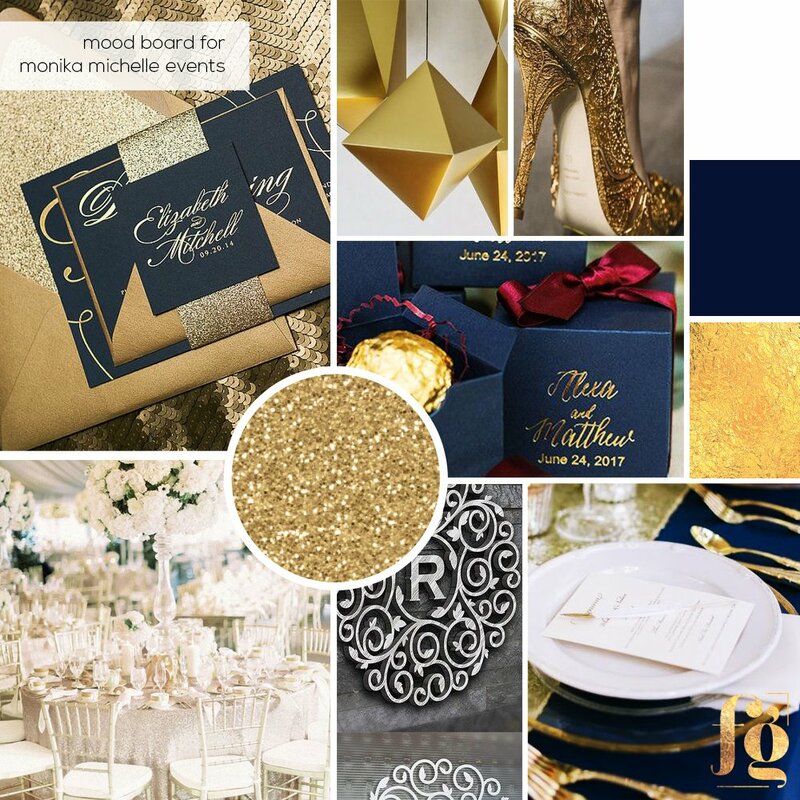 Monika chose a clean, sophisticated palette of navy blue, white, and metallic gold. For the logo design, I took inspiration from one of my favorite luxury brands, and created this anagram made of the letter M as her custom icon. I was so thrilled that she loved it! 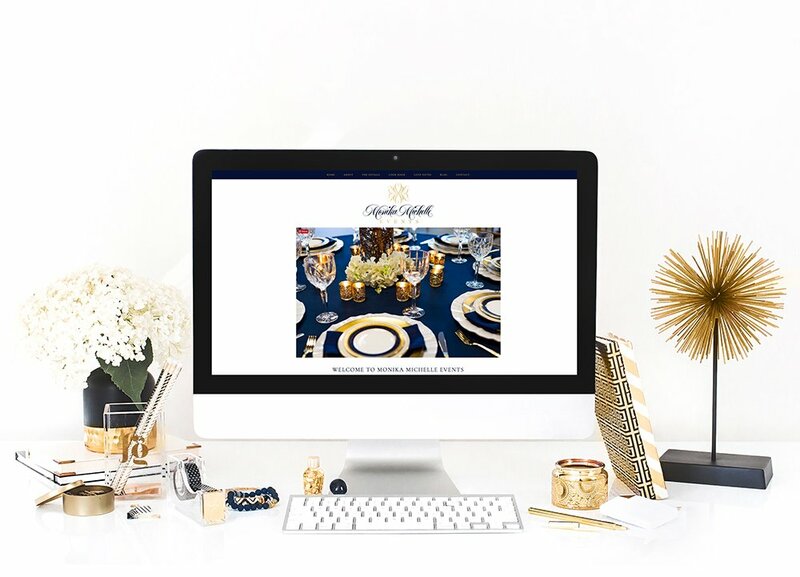 Monika wanted a website that was rich and elegant, easy to navigate, and wasn’t text heavy. 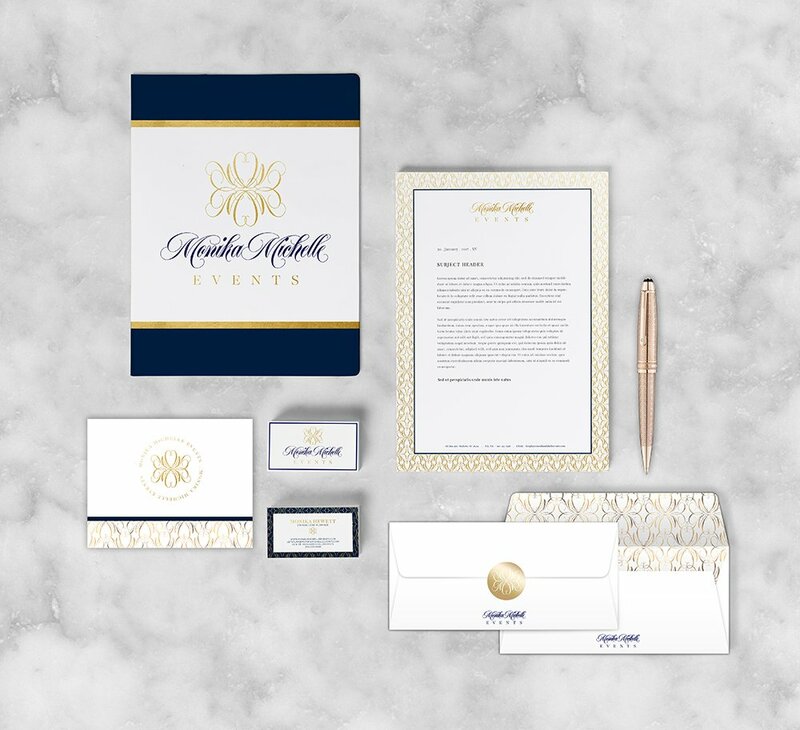 She was able to provide images from a styled shoot that perfectly matched her brand colors, so it all looks very professional and as stylish as she is! The website is built on WordPress, using the Genesis Framework, of course, and is completely mobile responsive. 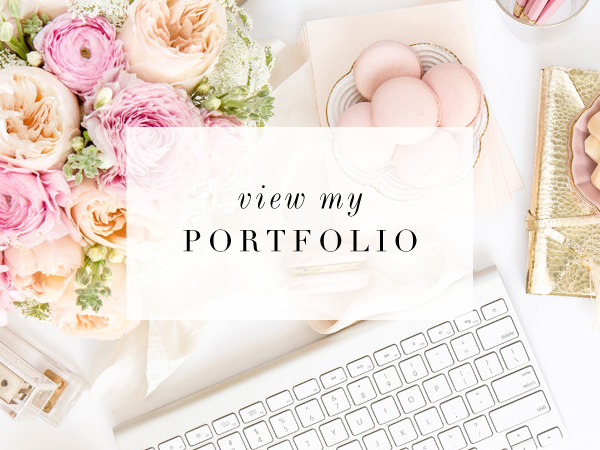 We used a lot of her brand elements throughout, and maintained a consistent look across all pages. 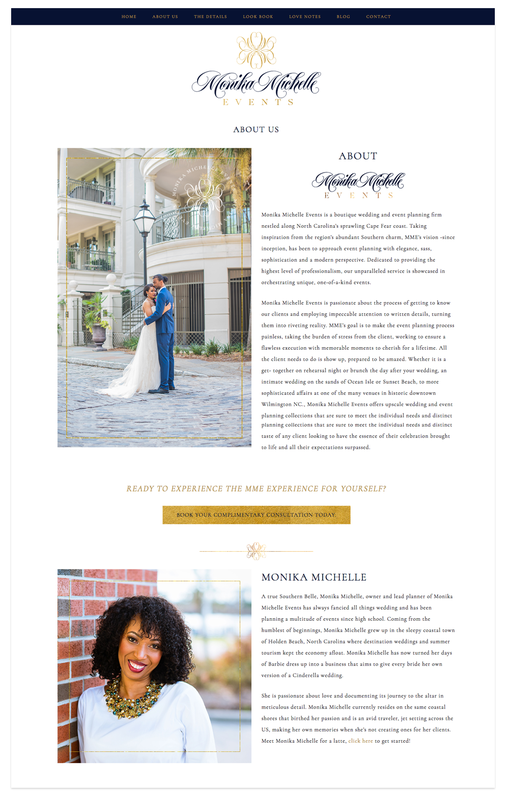 Here are some of the styled inner pages. 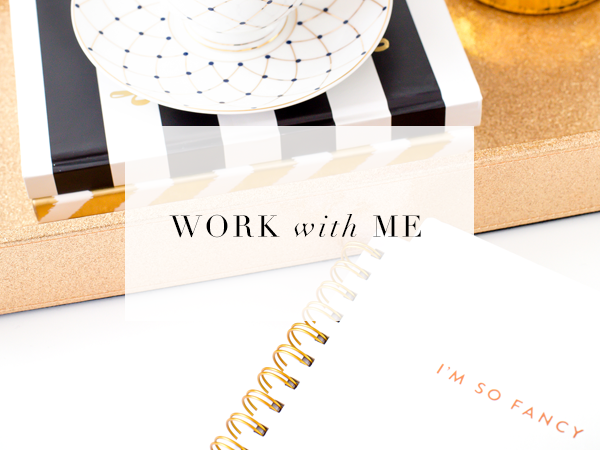 *I’ve been wanting to have an excuse to use that gold marble pattern!